I chose to read each book within two days to make sure I was finished by 11:59pm on Sunday. The topics are below along with the books that fit each one. 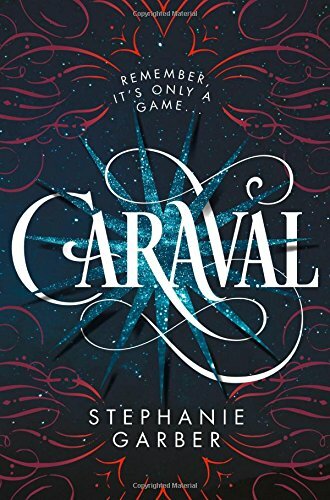 Caraval by Stephanie Garber– I enjoyed the bond between the sisters, the attraction Scarlett has for Julian and the mystery behind the game of Caraval. Scarlett’s love for Dontella’s and wanting to protect and find her made the game and journey a wonderful ride. 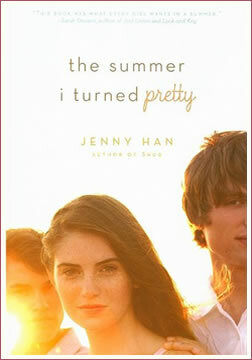 The Summer I Turned Pretty by Jenny Han-I liked the evolution of the main character but the storyline did not capture me. 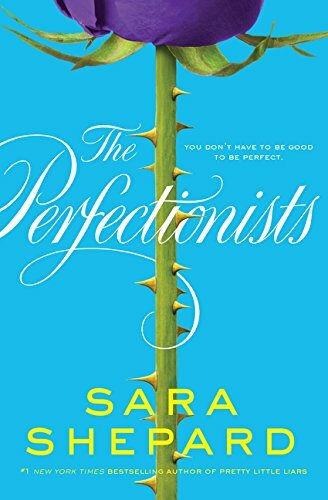 The Perfectionist by Sara Shepard-I loved the mystery within the storyline and that the popular girls necks were on the line. The characters were show enjoyable and I was definitely invested in them and can’t wait for the author to write more on these characters. 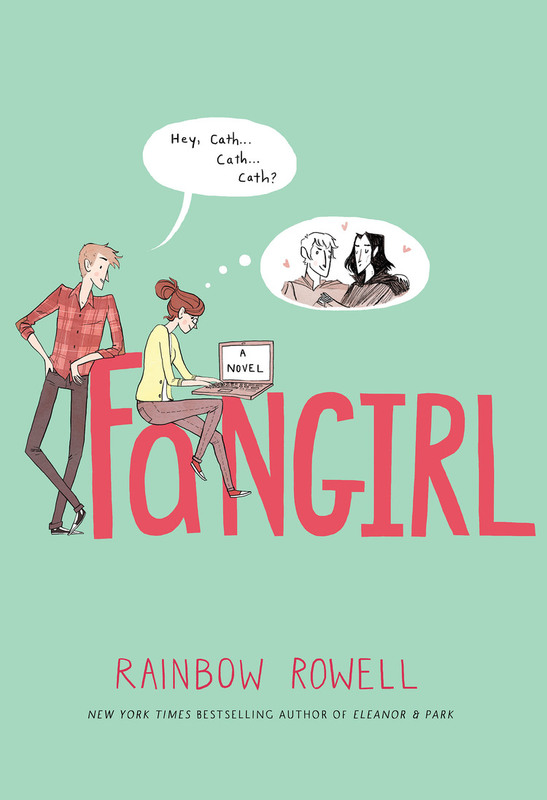 Fangirl by Rainbow Rowell-I liked that the story incorporated twins and how their lives changed once entering college. I also liked that Cath was forced to come out of her shell. If you joined BorrowAThon let me know how you did. 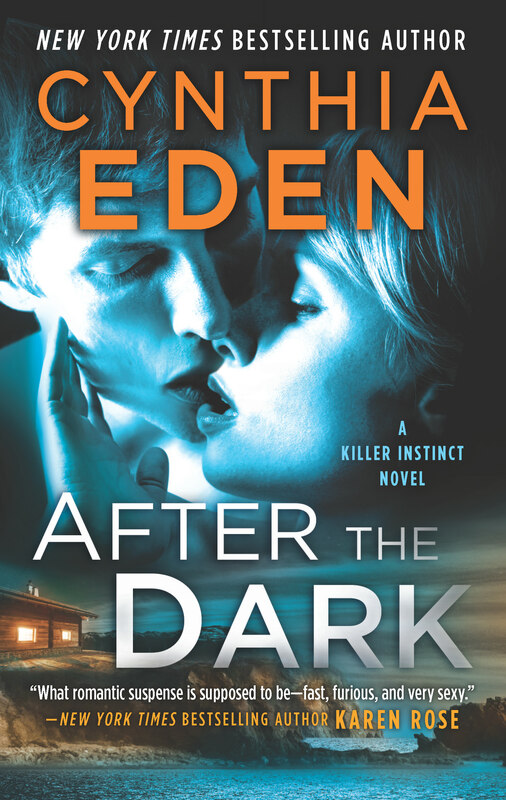 Driven and focused, business owner and future pastor Robert Marsden knows exactly what he wants… and what he doesn’t. The Do Not Disturb sign he’s placed on his heart is his way of discouraging the ‘wanna-be first ladies’ who’ve set their sights on him… ladies like Claire Foxwood. The way he sees it, Claire and others like her are clearly more focused on impressing others than on their eternal souls. 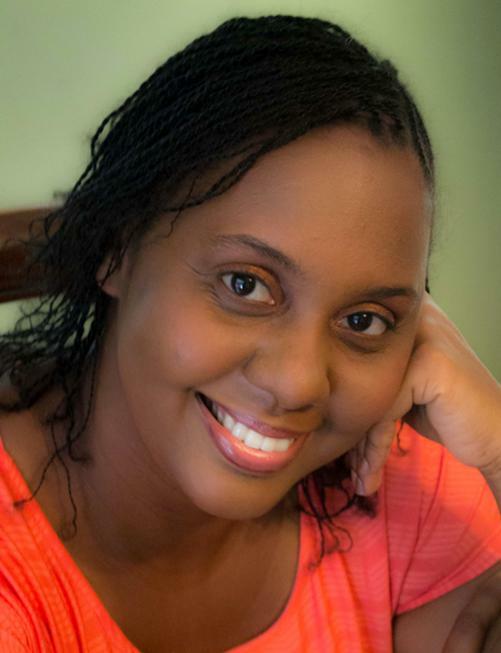 When she published her first book, “His Last Hope: A Contemporary Christian Romance” in July, 2015, she fully expected it to be ‘one and done.’ She had no intention of writing another book of any kind; however, readers have demanded more, and the Lord has made it possible for her to comply. Not only has He allowed her more time to write; He has also given her more messages to share. 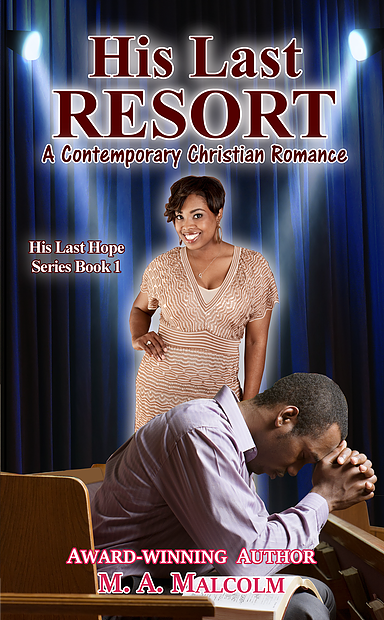 With the anticipated publication of “His Last Resort,” the first part of her relatively recent vision of turning “His Last Hope” into a series has come true. She is currently working on two more manuscripts in the series, and has plans for a third. Three friends, One handyman and an auction starts the excitement in Starting Over on Blackberry Lane. We meet Stefanie, Cass and Griffin, three friends in need of serious repairs ro their homes. Stefanie Stahl’s husband wants to do all the renovations to their house himself and she is fine with it if he would actually finish what he starts. The single Griffin James is in the process of trying to sell her home but has some snags that is holding her back. Cass Wilkes is dealing with a ceiling that has crashed and needs a handyman as soon as possible. These three friends are in need of help and what better way to renovate than by hiring a handyman that joins the fundraiser that is auctioning off a handyman. Grant Masters is part of auction and is an item everyone wants. Stefanie, Griffin and Cass have a plan to bid together so the other bidders will not win. 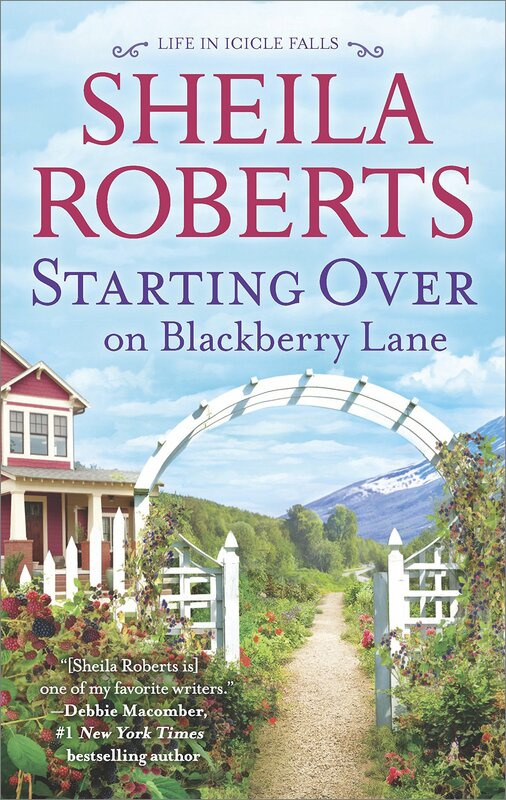 Starting Over on Blackberry Lane is an entertaining book about friendship, matchmaking and a hint of romance. 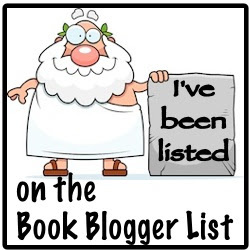 The book started off slow for me but soon picked up. The characters were well-developed and carried the storyline. I look forward to reading more of this author’s work.